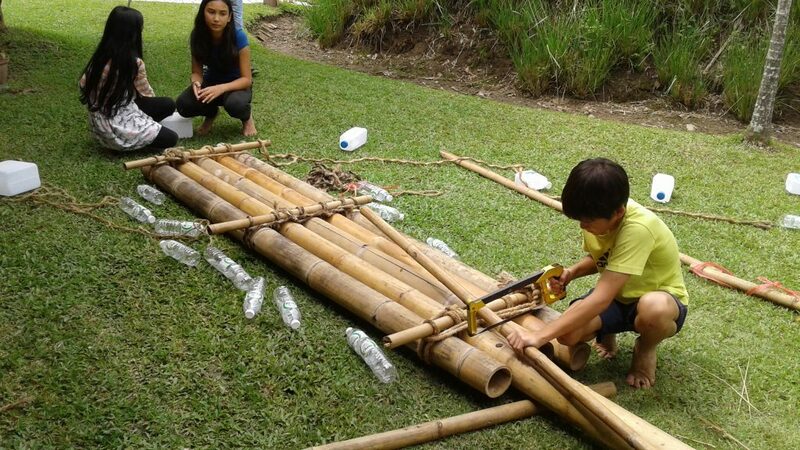 Upper primary students learn hands-on about the buoyancy properties of different materials by building their own raft to float on the river later in the week. 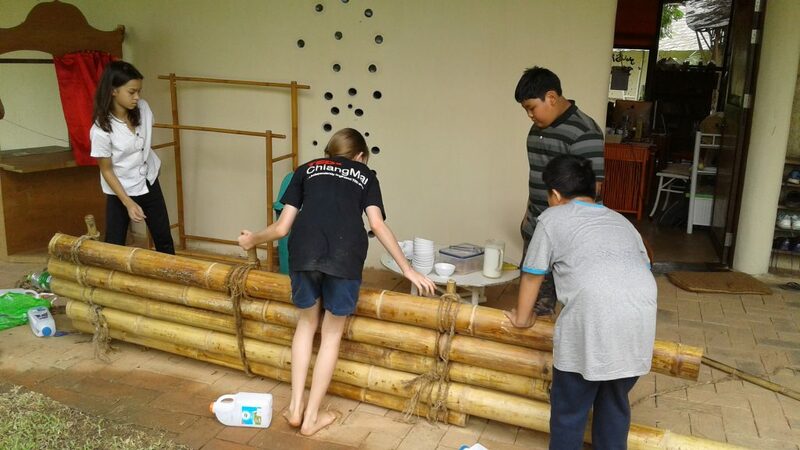 Science, practical life skills, teamwork and fun all in one. 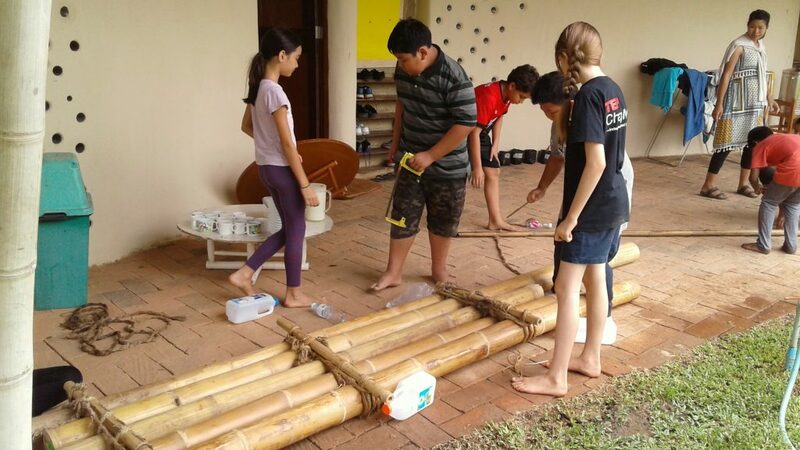 This entry was posted in Featured Posts, School Curriculum and tagged buoyancy properties, fun, practical, practical life skills, Science, students, teamwork, upper primary.